As we already know, it is very important to take care of our skin in all seasons. However, this becomes all the more critical during summers. This is the time when you have to pay added attention to your skin, in order to keep it healthy. The harsh sun and heat waves during summers can make the skin look dull, dry and lifeless, and this is not just limited to the day. Taking the right care of your skin during the night is also necessary to wake up with an amazing complexion in the morning. To make this easy for you, we have listed some night care routine tips below. Just make sure you stick to them throughout summer and end up with a flawless skin. One of the most basic yet prime steps towards a healthy skin is proper cleansing. Not just to remove the traces of make-up, but cleansing should be done in order to keep the pores of the skin dirt-free. Due to the hot and humid weather during summer, the skin tends to produce excess oil. This oil is likely to mix with the sweat and dust particles around. Hence, it becomes necessary to get rid of it as soon as possible to avoid acne. Thoroughly wash your face with a mild cleanser and lukewarm water before going to bed. This is not something you need to do on a daily basis. The key to exfoliation is – Do it when needed. It is often recommended to exfoliate the skin at least twice a week. Summer can make your skin dry, especially if you aren’t drinking enough water throughout the day. The dryness builds up a dull layer on the skin. Here is where exfoliation comes into the picture. 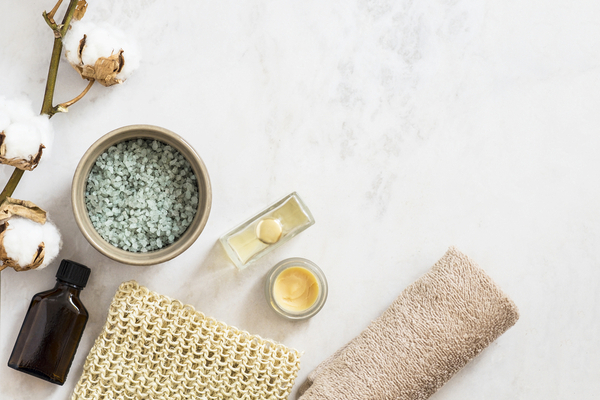 Use a mild scrub to massage and reveal a healthier and more radiant skin. Make sure to pay attention to your cheeks and pores while exfoliating at night. You can also make homemade scrub using some ingredients from your kitchen. Post the exfoliation, your skin will lose some of the natural oils. Hence, it is essential to moisturise it at night. It is believed that the healing and rejuvenating process of the skin takes place at night when you are asleep. So, make sure that you give the proper nourishment to the skin to ease the healing process and wake up with a glowing skin. Choose a moisturising cream or lotion that suits your skin type. It is not just the winter that can give you dry lips, summer does it too. Hence, it is important to provide proper nourishment to the lips during summer. 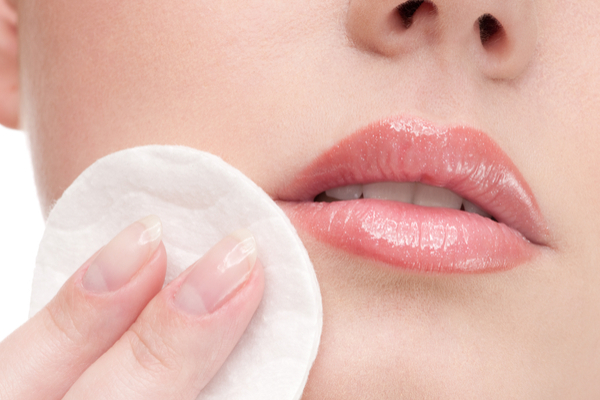 Before going to bed, ensure to remove the dead skin cells from the lips with warm water. Post this process; apply a generous amount of lip balm. This is one of the best night care tips during summer. 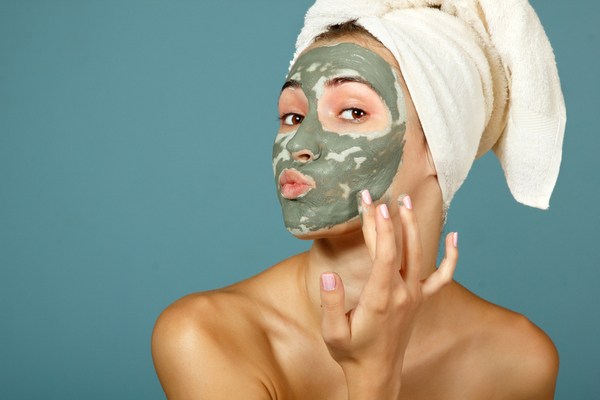 Applying a clay mask before going to bed will refine the surface of your skin. Its exfoliating properties will make the skin look even and improve the texture. Nowadays, you can easily find ready-to-apply clay masks in the market. Pick one of these to save time. The best way to treat summer skin is with an overnight mask. A creamy overnight mask is perfect to help address the areas of dryness. 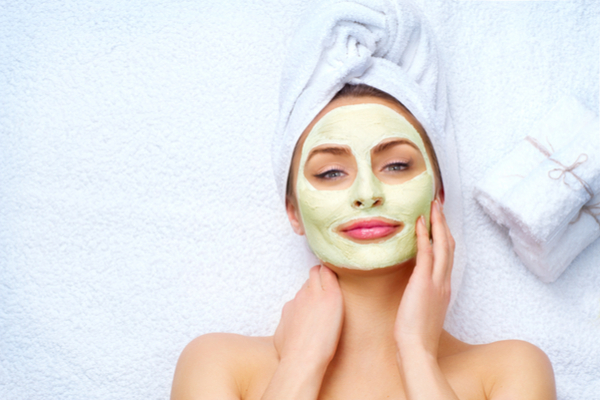 The mask will provide necessary hydration and relaxation to the skin. You will find a wide variety of overnight masks in the market. Make sure to choose the one that will suit your skin type. After a tiring day, you may not have the energy to follow these tips at night. But remember, it’s just a matter of sparing a few minutes to get a healthy and glowing skin for a long time. So, implement these in your summer night care routine today and enjoy a beauty that lasts!